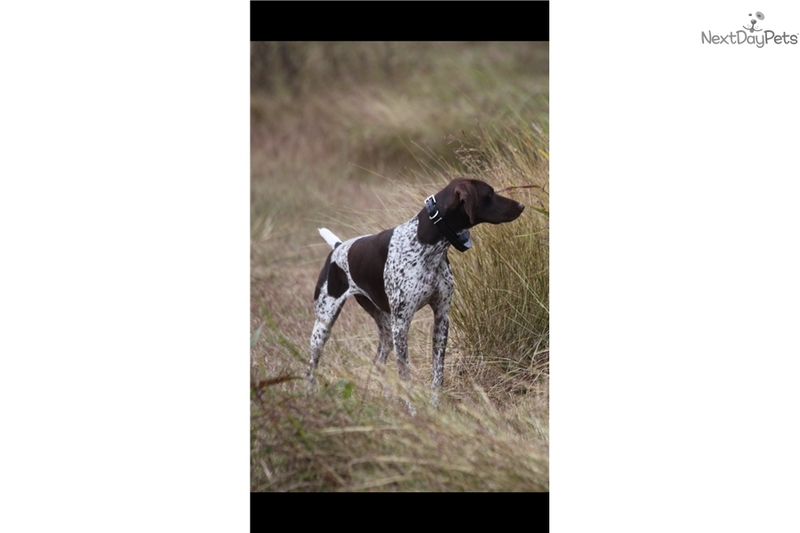 We've bred and trained quality Gundogs for over 40 years. 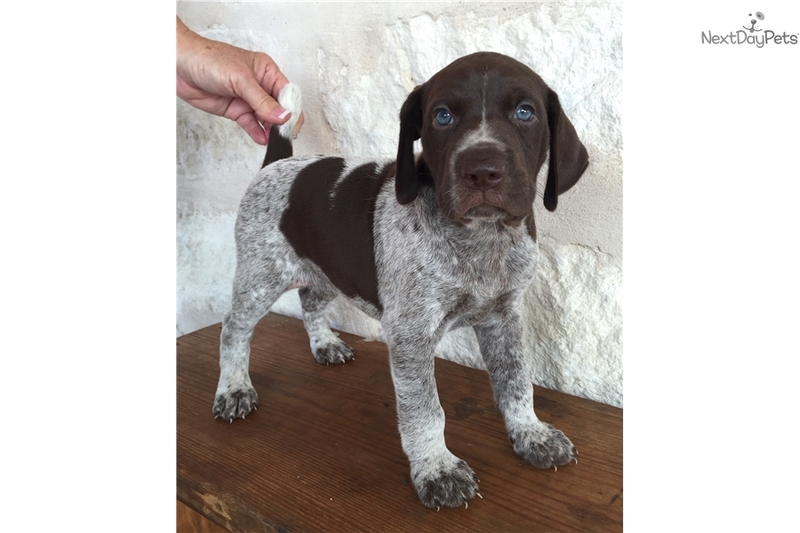 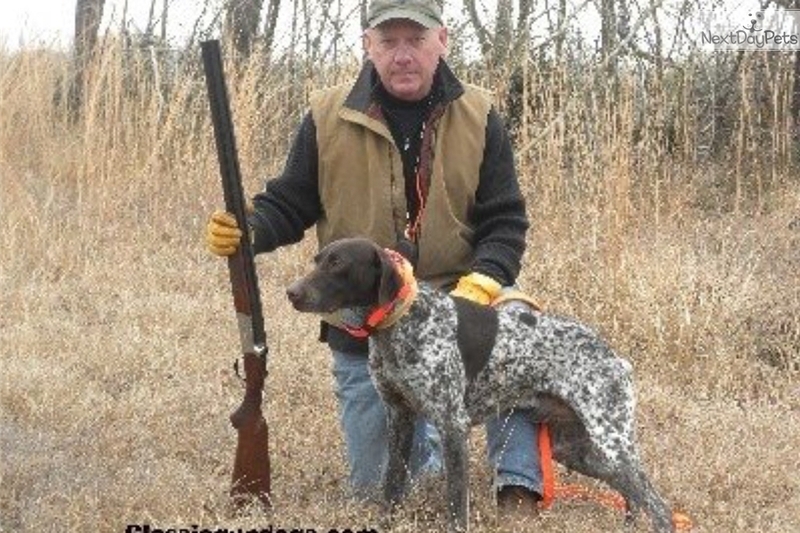 German Shorthaired Pointers have been our primary breed for the past twenty years. 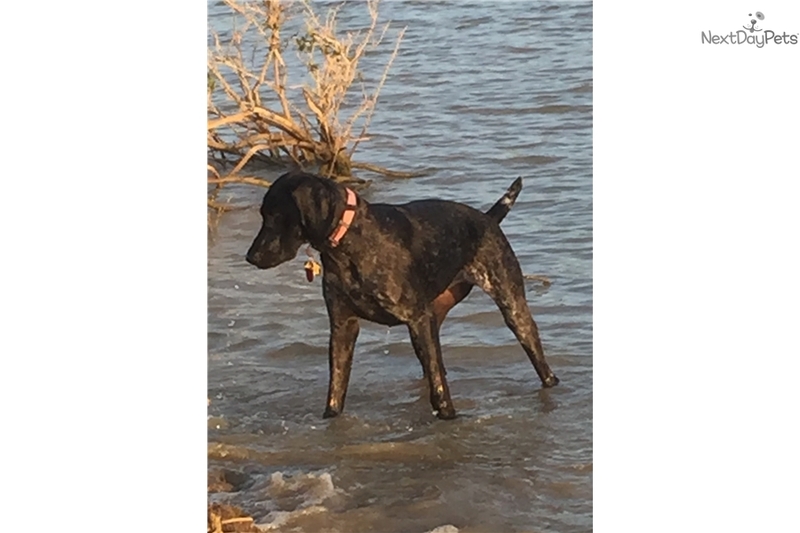 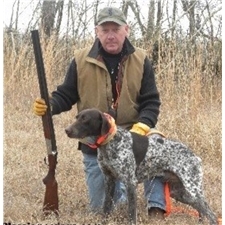 All dogs in or kennel hunt wild quail in Texas and occasionally Pheasant in Nebraska. 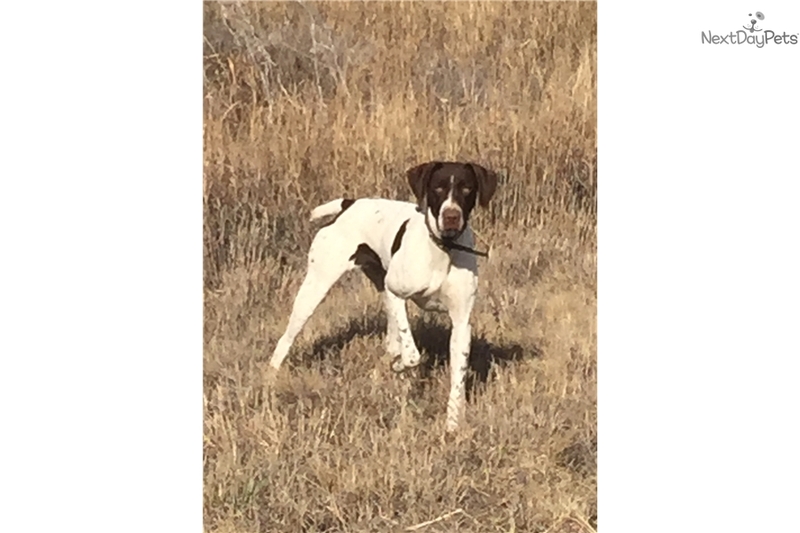 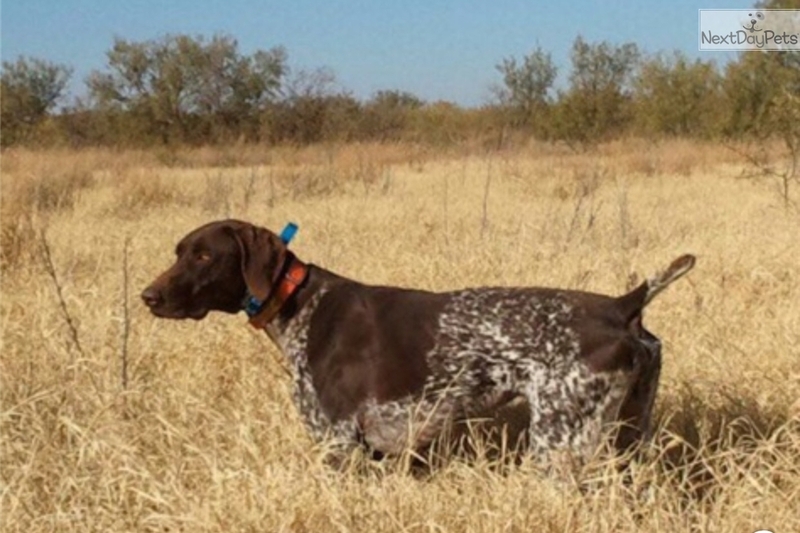 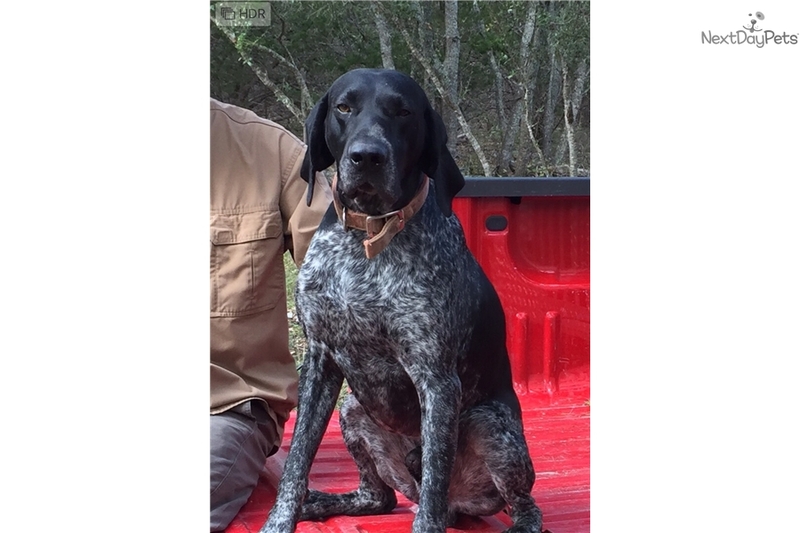 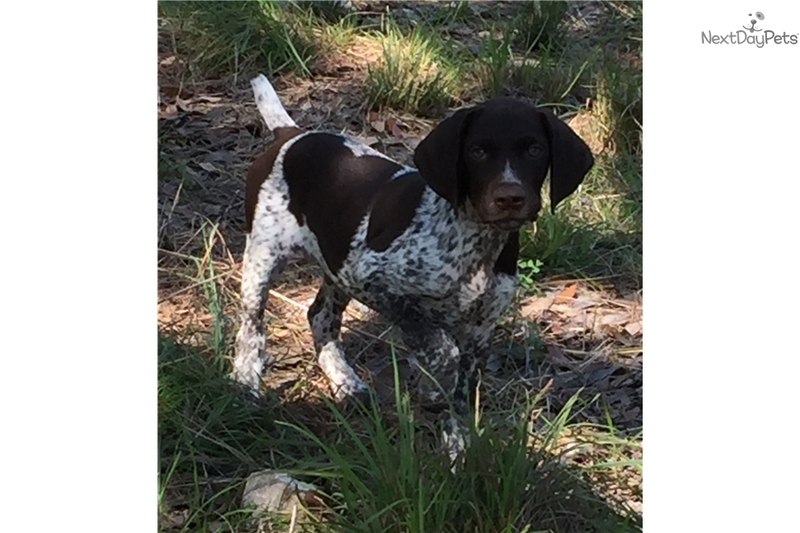 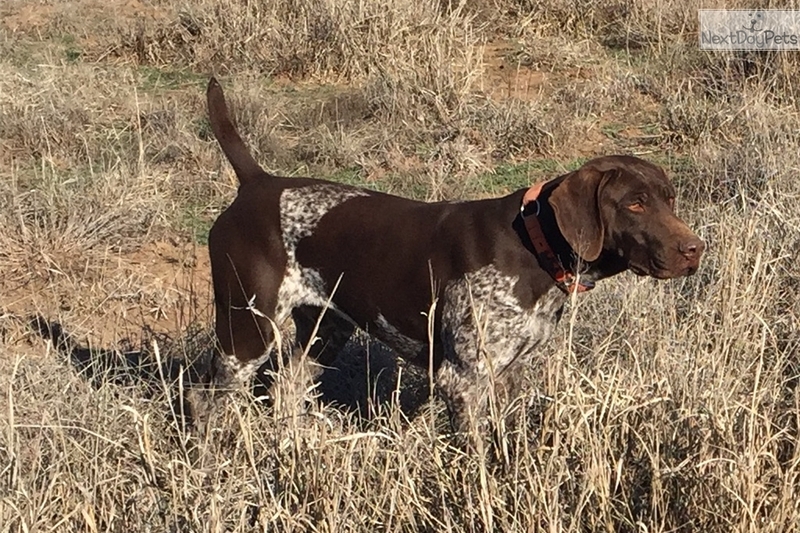 Our Shorthairs are instinctive hunters with plenty of prey drive a natural retrieving skills. 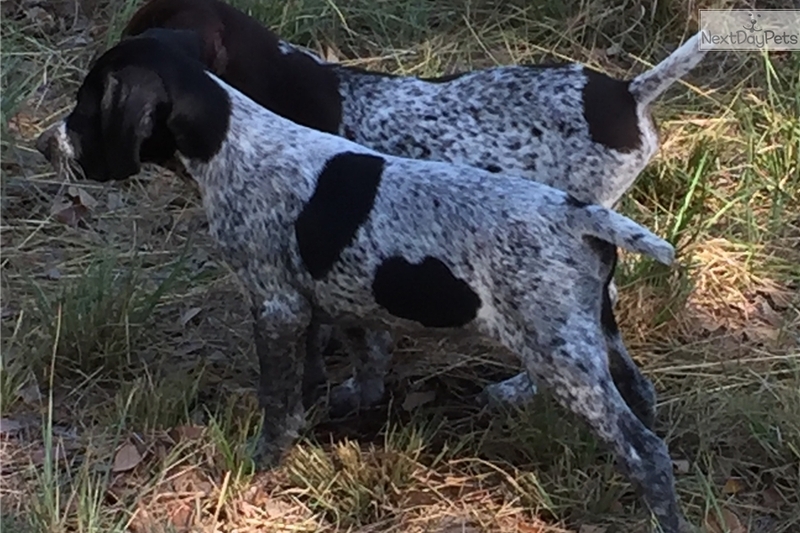 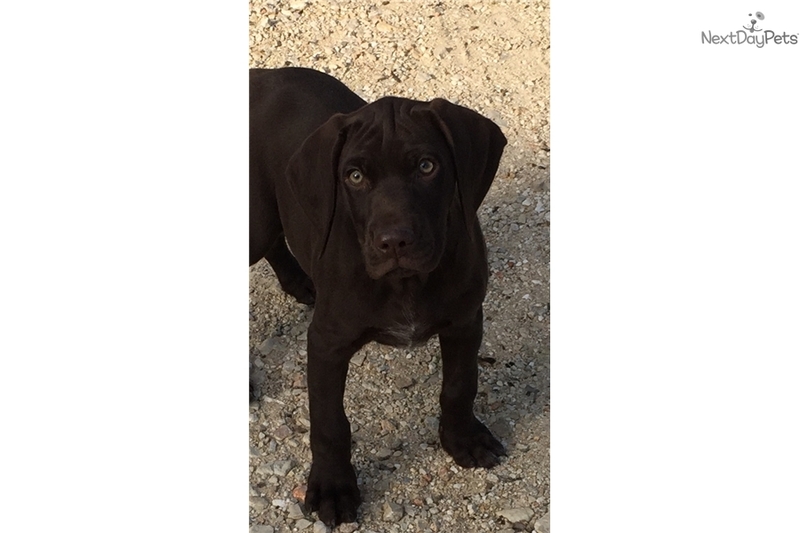 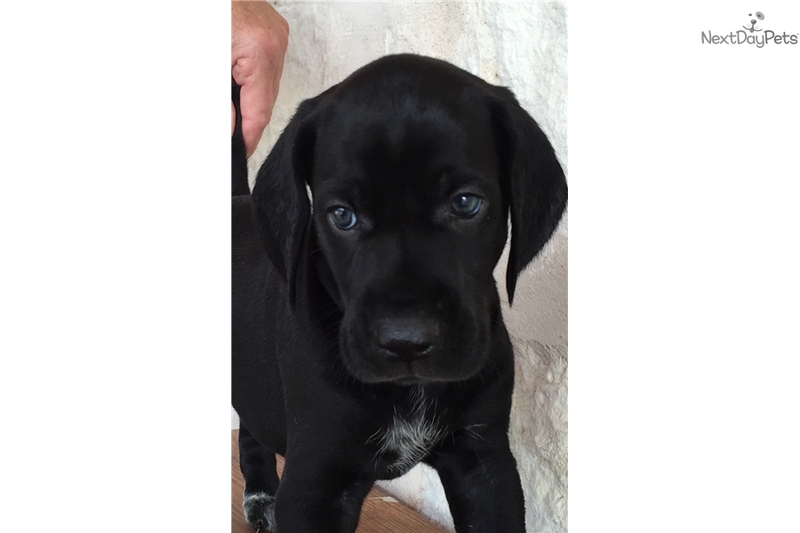 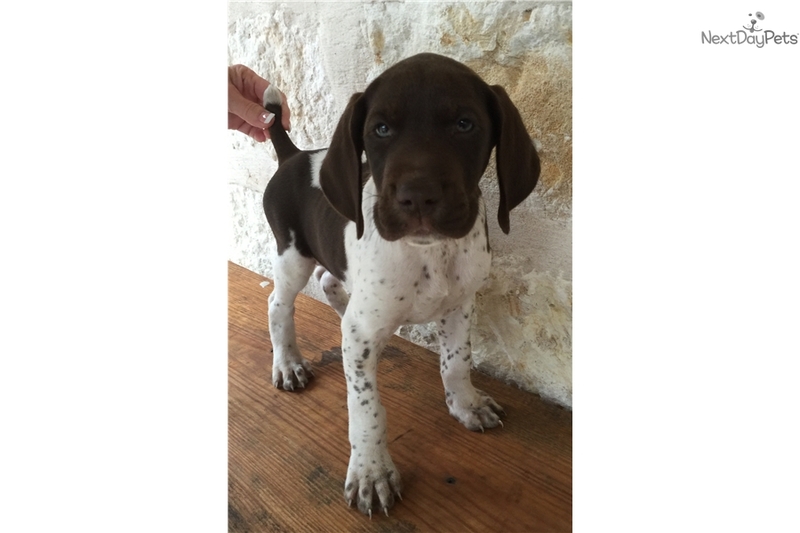 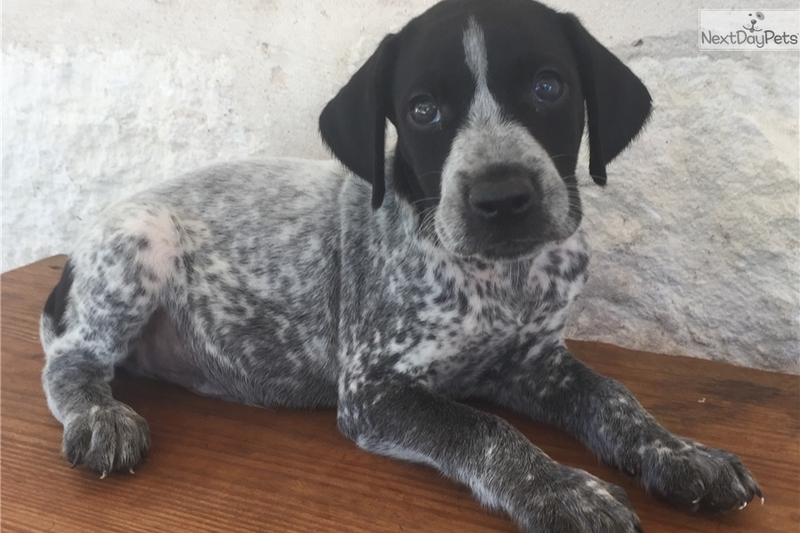 Classic Gundogs continues to produce well mannered, intelligent and attractive German Shorthaired Pointers that are as good at home with the family as they are in the field on wild birds. 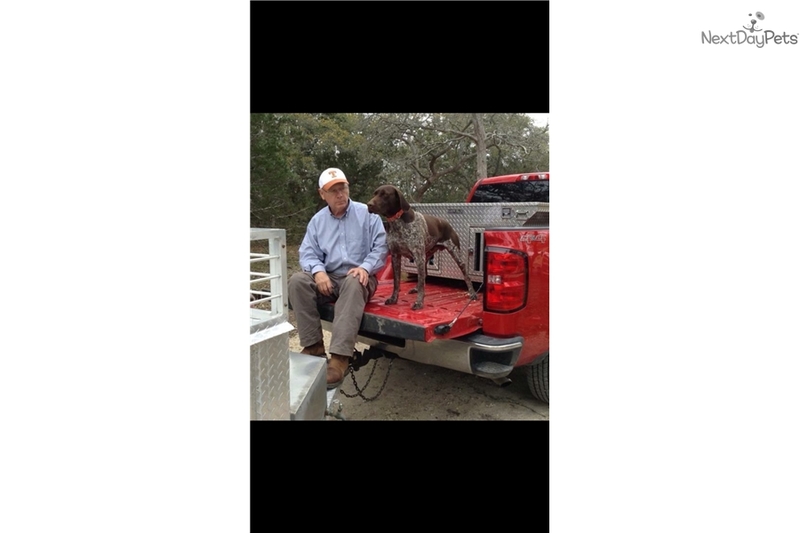 Shorthair Ranch is located in the beautiful Texas hill country just out of Austin between Driftwood and Wimberley Texas.